All done. And #NotLast all around. 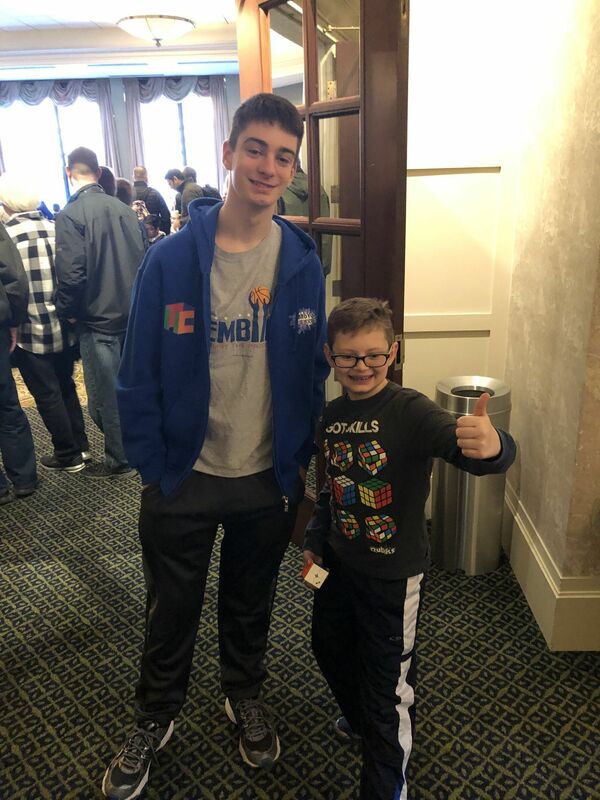 Benjamin also got geeked about meeting a recent 2x2 record holder (pictured).